At Eyecentric, we place your eyes at the heart of everything we do so that those eyes support you every day, in every way for the rest of your life. 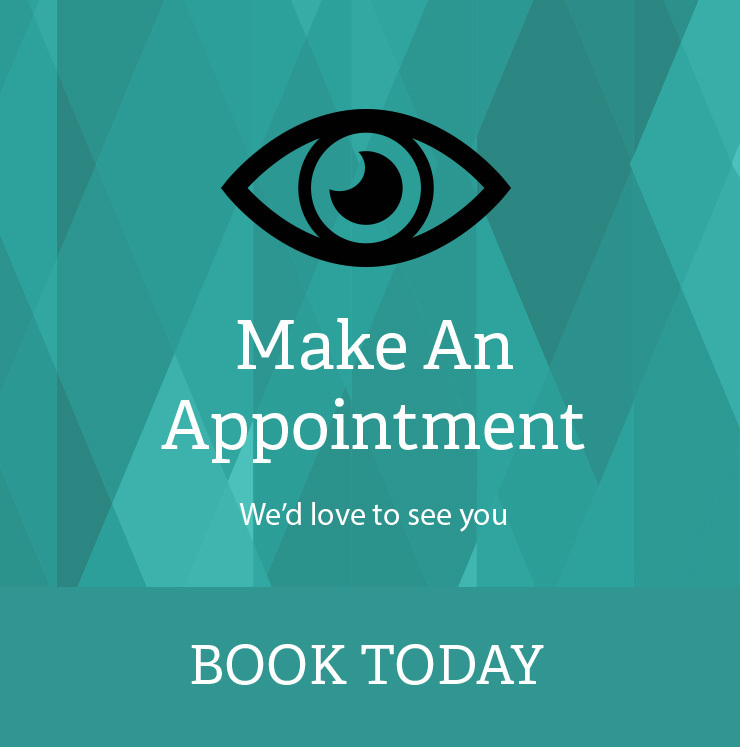 We offer a highly personalised and holistic approach to eye care, dedicated to helping you achieve vision for life. To us, you are not just another number or the “next appointment”. You are part of the Eyecentric family. 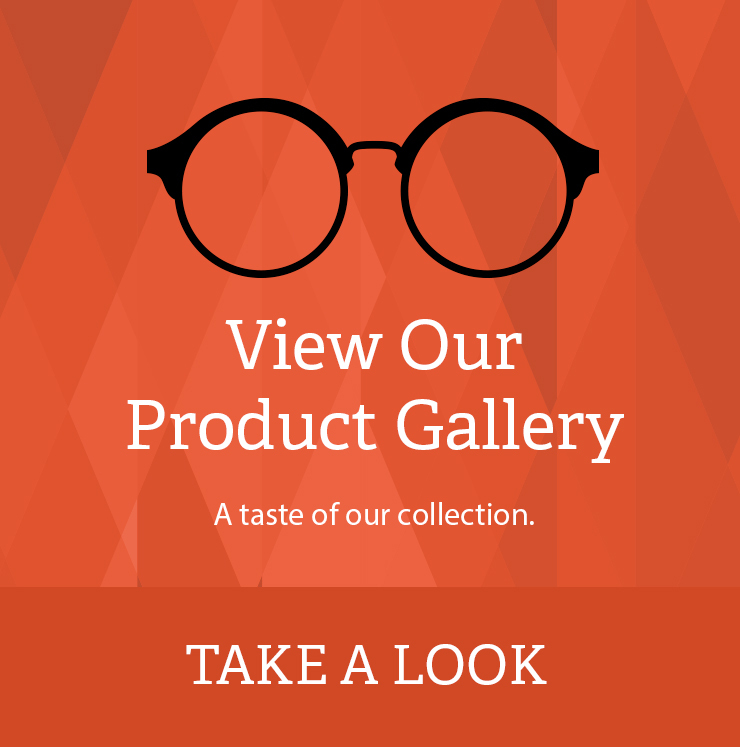 Let us take the time to get to know you and your eyes, your lifestyle and your eyewear needs so that when we make a recommendation, it is absolutely the right one for you. After 20 years in optometry, we really know eyes. And we will take the time to get to know yours, so that you can benefit from eye care and eyewear that truly suits you. 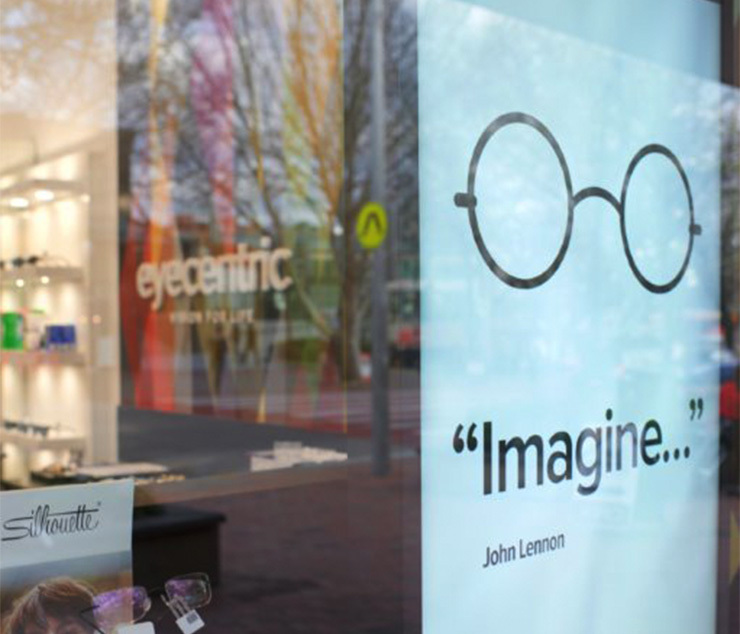 We are dedicated to providing highly personalised, quality optometry care, so that we can deliver on our promise to provide you with vision for life. 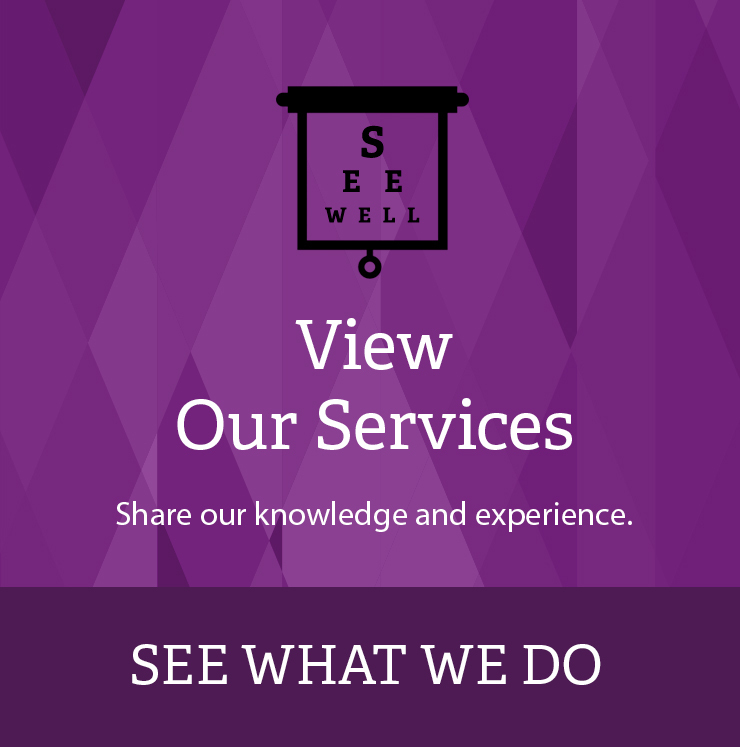 We will be there for you: from every eye exam to every glasses clean, and every concern you may have in between.